If the Xiaomi Mi 8 Lite is owned by you and want to root it, this guide is just for you. Just follow the steps described below to root Xiaomi Mi 8 Lite and install TWRP recovery on it. Xiaomi has been known at the Market for the intense amount of smartphones it releases annually, and 2018 has been one of the more polarizing years for the Chinese underdog — not only did it divide into the Poco sub-brand, but there have been a host of devices with the flagship grade Snapdragon 845, all from Xiaomi. Including the Blackshark gaming telephone, Mi 8, Mi 8 Explorer Edition, the Xiaomi Mi Mix 2S and lastly the Mi 8 Pro. What We have here is a version of the Mi 8, aptly named the Xiaomi Mi 8 Lite. 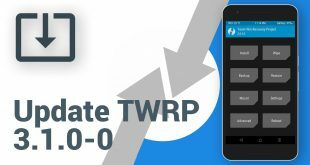 However, should you wish to do”more” with your device, here we have an unofficial version of TWRP Recovery for the device. 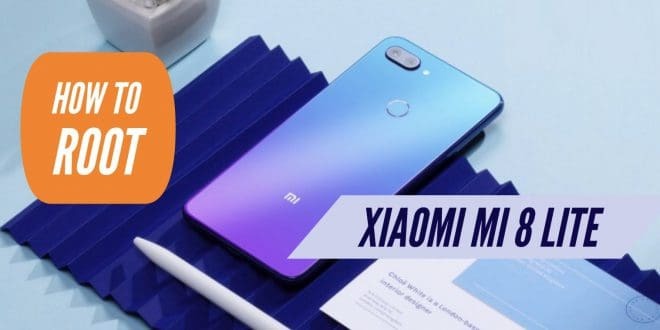 So if you are willing to Flash on TWRP Recovery’s now available version This article, xiaomi Mi 8 Lite is your one-stop-shop. First of all, the user takes the control of the phone. And also customize the user interface and control the frequency of the CPU as well as GPU. There are also different available Mods that can be downloadable for free. You can also, Install Custom Roms on the phone. In conclusion, you can customize the Xiaomi Mi 8 Lite Android phone beyond limits. To start off, make sure you have the latest version of ADB and Fastboot installed on your computer. If you don’t, then follow our guide to quickly install ADB and Fastboot on your PC. Ensure you have a device with an unlocked bootloader. Enable Developer Options by navigating to Settings > About Phone, and tapping Build Number 7 times. Head back to the Settings menu, navigate to Developer Options and enable USB Debugging. Even though the process will not affect your storage, we always recommend a backup. Lastly, ensure your phone is charged at least up to 60% battery to prevent any unforeseen shutdowns in the midst of the process. On your computer, navigate to the ADB and Fastboot folder and launch a command prompt window (right click while holding down the Shift key). Make sure you have all the drivers necessary installed, and connect your Mi 8 Lite to the computer. 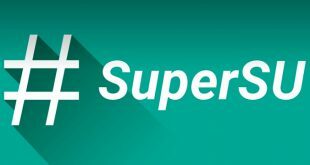 That’s all, if you’ve followed everything correctly, you should see your Mi 8 Lite boot up with TWRP Recovery instead of the stock one. Boot into the newly flashed TWRP Recovery on your Xiaomi Mi 8 Lite. If you haven’t already, transfer the latest Magisk-v17.zip file to your device. 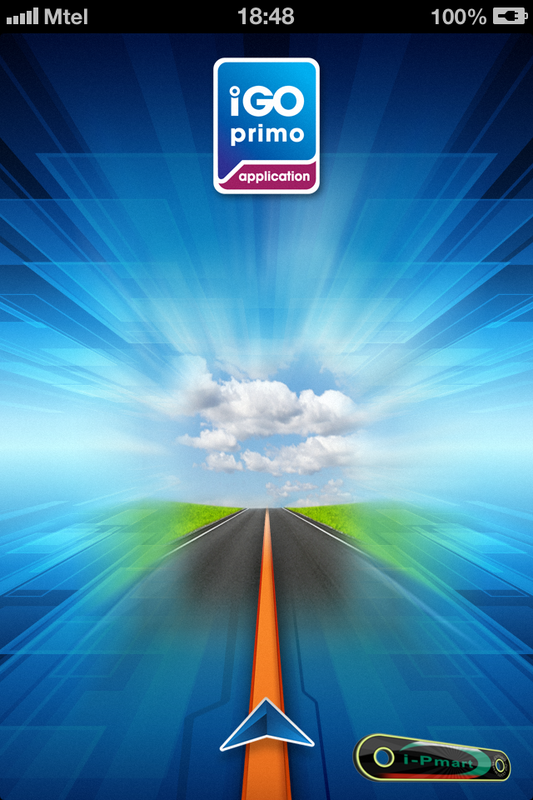 In the TWRP main menu, tap on Install. Now navigate and select the Magisk-v17.zip you’ve just transferred on your device. Take a deep breath, and Swipe to confirm the flash. Head back, and tap on Reboot to system. The first boot may take a few minutes, so don’t panic. 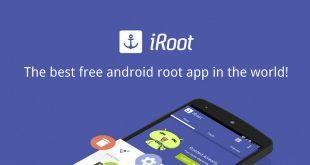 Download an app KingRoot on your Xiaomi Mi 8 Lite. Install the App on the phone. Also, enable unknown sources in the setting menu. And now open the app in your Xiaomi Mi 8 Lite smartphone and click on ” the large button – No Root Permission”. Do not touch your screen while the process is going on. That’s it, your Xiaomi Mi 8 Lite has root access now. 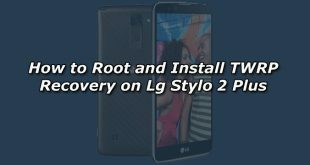 Firstly, you need TWRP Recovery or CWM Recovery to root via this method. And also download Magisk latest Zip File. And now boot the Xiaomi Mi 8 Lite into the Recovery mode. Then go to Install > Select the Magisk Zip File > Swipe to Install. That’s it, finally, the Xiaomi Mi 8 Lite has root access via MAGISK installation. If TWRP or CWM recovery is still not available for the device then please do not try to root your device with this method. You may brick your device.